I continue to add more sets into my portfolio after successfully selling 9462: The Mummy, 9471: Uruk-Hai Army and various other LOTR sets as they mature for more than 3 years with a cool profit margin of 55.82%. Once again I like to use the proceeds to get bigger and badder sets :) This is known as trade up; a term used by real estate investors. One good marketplace for the Malaysian market is here: https://www.facebook.com/groups/KedaiLegoMalaysia/ or eBay for overseas. The lego shop in Queensbay Mall is having a 30% discount promo for selected sets; mainly Star Wars until 6th Nov 2016. And you will get two polybag freebies for free if you spent above RM350; easily worth RM60 in total! - Ship fits in with the aesthetic of A New Hope (episode 4) and has the old classic feeling and colours. - UT-60D will form an integral part of the coming film based on trailers; may well prove to the most popular of all Rogue One Lego sets. - Impression selection of minifigures. Jyn will very probably be not unique. Bistan's head is completely unique and the U-Wing's pilot blue suit is nicely crafted. 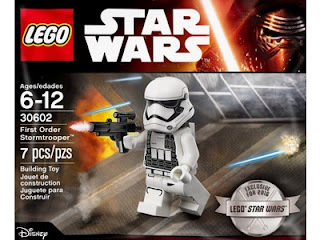 - On a USD 0.11 price per brick basis this set is considered on the low end of pricing in Rogue One Lego sets. This ship will be pretty well sought after in the future provided it has a significant presence in the film for it has amazing play features & minifigures. Medium risk level. 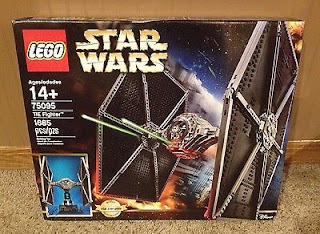 - Most revered of Star Wars offerings a UCS set - Ultimate Collector's Series. 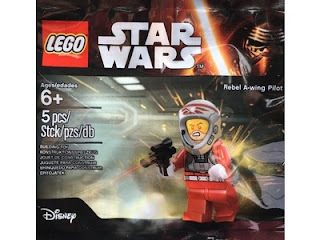 It is only available on Lego.com and the Lego brand stores so it is considered very exclusive and hard to find. - The minifigure of a TIE Fighter Pilot is completely unique to this set - addition of detailed printing on the shoulder, arm and wrist. - Twice as large as the retired 9492: Tie Fighter set back in 2012. That set retailed at $55 and now it is selling for nearly $100 in the secondary market - a whopping CAGR of 16.12%. 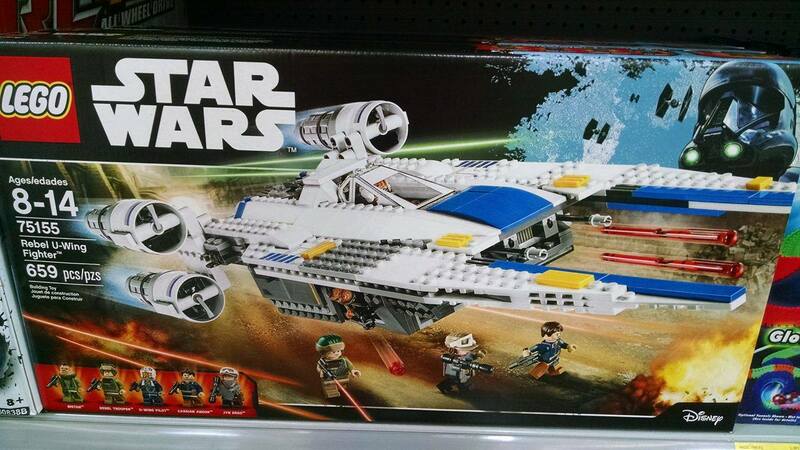 And this set is better in every single aspect + being a UCS. - On a USD 0.12 price per brick basis this set is considered low on the pricing scale. 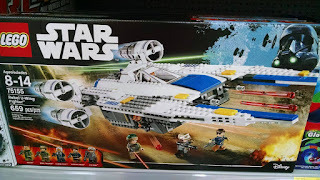 The ship's design is based of the original trilogy and being a UCS set it will definitely hold on to its value and certainly go up in value over the logn run. Too bad that the [75060: Slave I] was completely sold out by the time I went to the store - otherwise that would be another UCS set that I would get and hold. Low risk level. And these are the free polybags that were given. Easily worth RM60 in total.